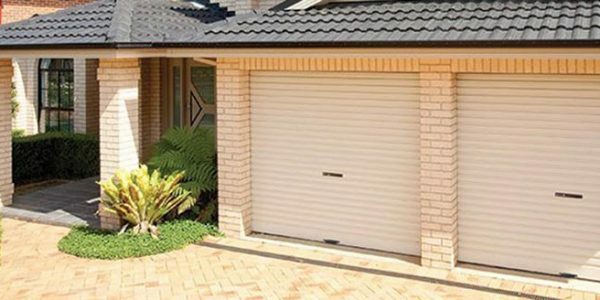 Our sectional door solution for use in all cyclone-affected regions throughout Australia. 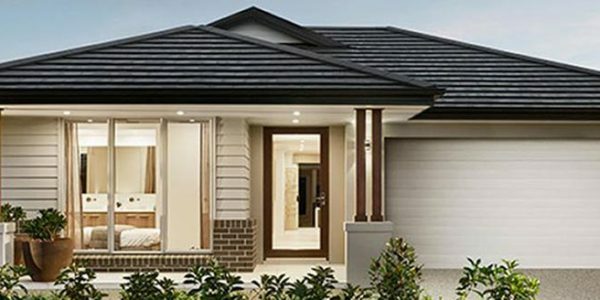 Experience the natural feel, style and beauty of timber in your home with a B&D Cedarpanel timber door. Designed specifically for use in cyclone affected regions, complies to AS/NZS 4505:2012. 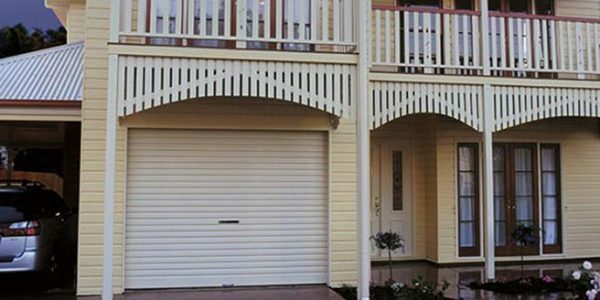 The ideal choice if you are looking for a good quality roller door at a budget price.  B&D Wind-Locked Roller Doors are certified for use in all cyclone-affected regions throughout Australia. 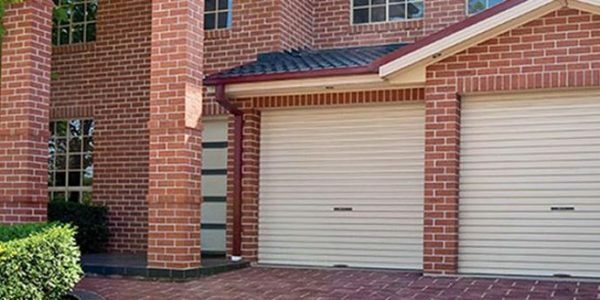 Australia’s most popular roller door includes the top of the line in design, styling and features. Panelift® Icon™ includes all the key features of Panelift® and more. Including all new wireless lock technology. Panelift® sets the standard for strong, safe and reliable operation year after year. The perfect alternative to replace your existing tilt door, or have restricted headroom in your garage. Dummy text is text that is used in the publishing industry or by web designers to occupy the space which will later be filled with ‘real’ content. This is required when, for example, the final text is not yet available. Harris Doors has been operating on the Coast since 1989. 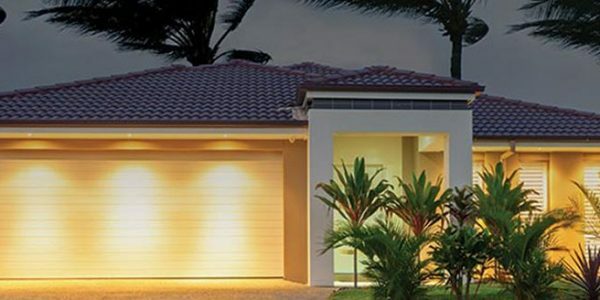 We are one of the largest resellers of garage doors and automatic openers in Australia.